© Faye Dennett. All rights reserved. 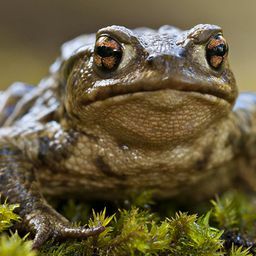 This is the modern natural world. 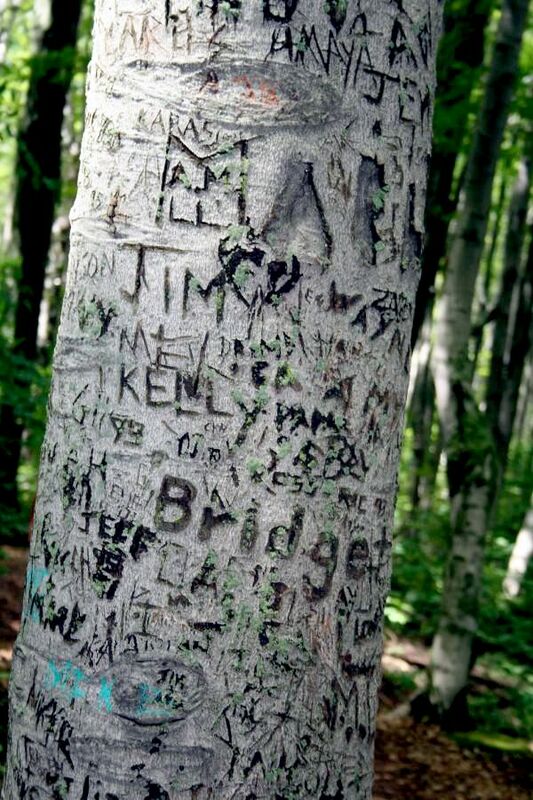 A tree vandalised by people scrtching in their names in Canada. Date Uploaded: Oct. 29, 2008, 5:50 p.m.